Think about the histories of Europe, European medicine, European science or European magic and witchcraft you have on your desk. Think about the European cookbooks, or travel guides, or novels you have heard about. How many of them cover events, characters, places, cultures, or cuisines further east than Berlin? Of those that do, how many jump from Berlin to Moscow, bypassing the cities in between? Central, Eastern, and South-Eastern Europe tend to be treated by English-speakers as a world apart. In academia, expertise on those countries is corralled into regional studies departments, rather than dealt with as European history. In part, this is a relic of the twentieth century, reflecting and replicating Churchill’s idea of an Iron Curtain that cut Europe in two. As The Recipes Project often demonstrates, regions and recipes go hand in hand. There is our sister series on Russian recipes. Similar series deal with the early modern Netherlands, China, and Ancient Greece and Rome. After all, anyone reading the ‘country of origin’ labels in their local supermarket knows that recipes link together ingredients and places. This month, we will use recipes to tear down the academic Iron Curtain, reclaiming this region not only as Central Europe, but as a central part of Europe. 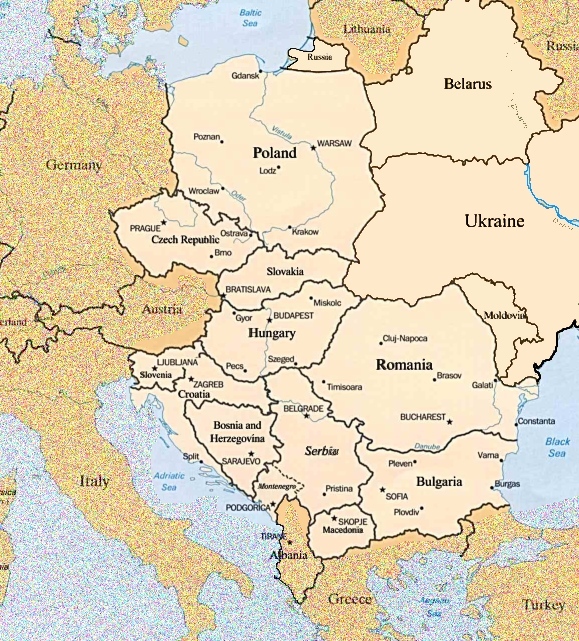 Focusing on place and space is important – where is Central and Eastern Europe? What does it look like? What is its political geography? 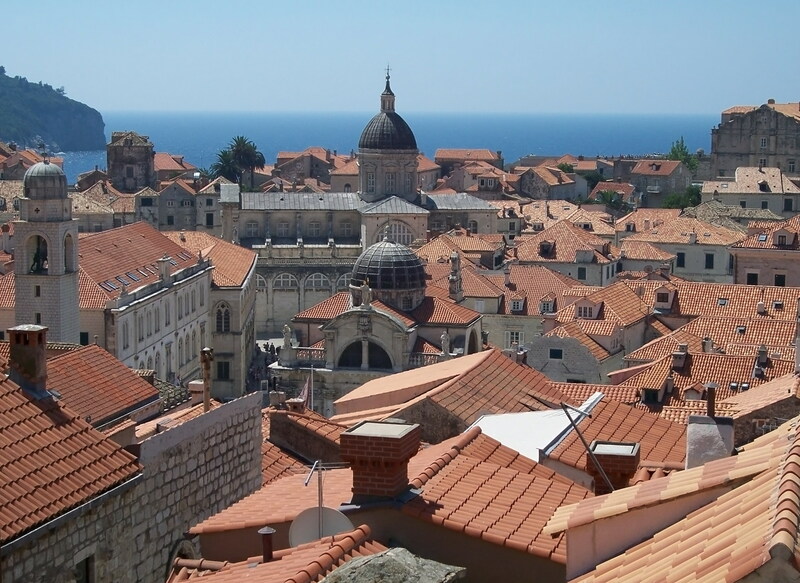 South-Eastern Europe is perhaps more familiar in its fictionalized guise on Game of Thrones. In that series, Croatia’s Dubrovnik stands in as both King’s Landing and Qarth. Similarly, Prague and other Czech towns have been the location for numerous fictional intrigues: Karlovy Vary stood in for Montenegro in Casino Royale. A view of the old city of Dubrovnik. In real life, medieval and early modern Central and Eastern Europe saw power struggles and battles no less dramatic than those of Tyrion Lannister and James Bond. At various periods, Dubrovnik was under the protection of the Byzantine Empire, the Venetian Empire, the Kingdom of Hungary, and the Habsburg Empire. These waxing and waning dynastic and imperial powers commonly intersected with religious divisions. 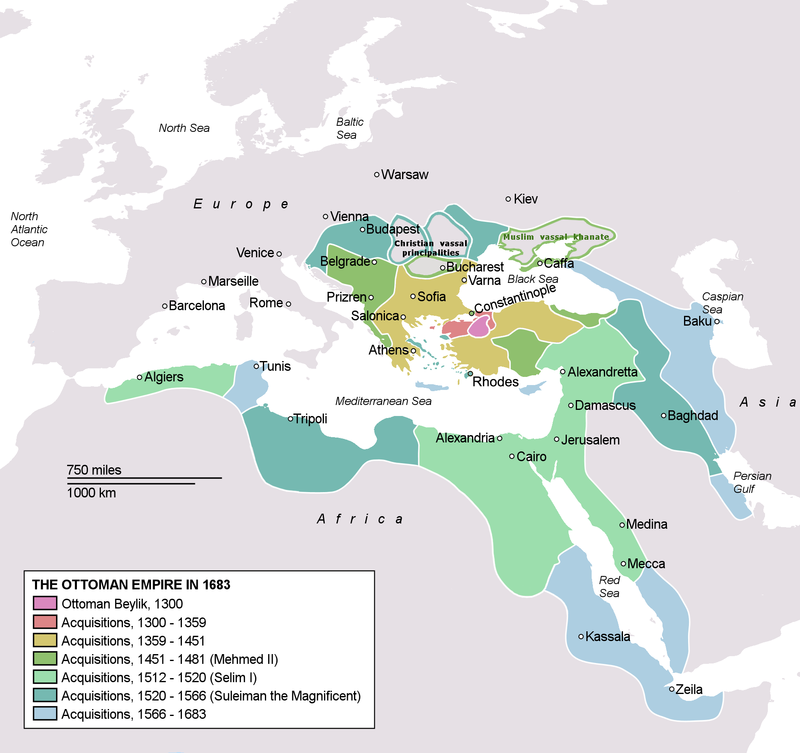 In the Byzantine-controlled and Russian-influenced lands, Eastern Orthodoxy was the majority religion. 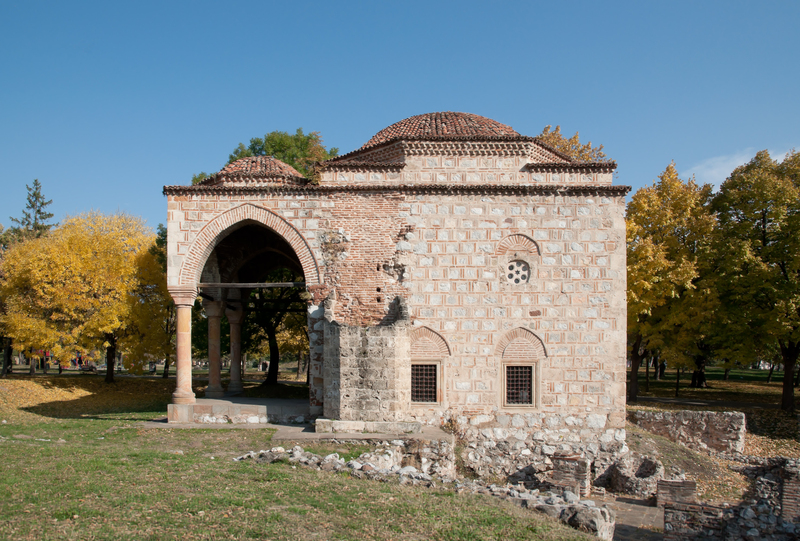 The Ottomans were the major Muslim power of the region, building mosques across South Eastern Europe that stand today. The Habsburgs and the Jagellonians were both traditionally Catholic dynasties, tying themselves and their empires to Rome, despite the Reformation making converts among many of their subjects. There were also substantial Jewish populations in many cities throughout the region. Each of these religions made their mark upon the landscape, with mosques, synagogues and churches, graveyards, and crosses of various kinds crowding the skylines. In the shadow of these landmarks, Europeans wrote and followed recipes. As Marija-Ana Dürrigl and Stella Fatović-Ferenčić’s post highlights, men of the cloth jotted down medical recipes in their liturgy books. This was a Europe-wide phenomenon: from Porto to Moscow, the clergy wrote recipes, preserving them in religious manuscripts. Lay Europeans were often concerned with their stomachs. The post by Christopher Nicholson deals with recipes to husband fish. 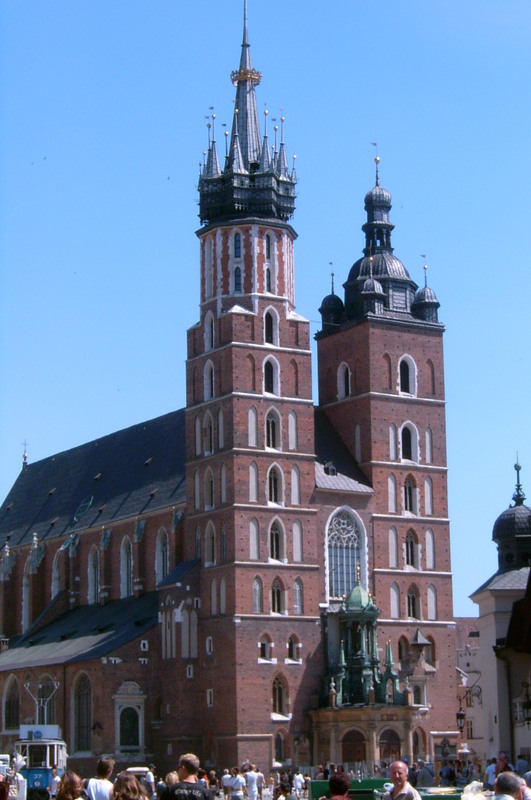 Originating in Bohemia, the text was translated and read as far away as England. Bohemians were not alone in wanting a nice fish dinner. For unhappy European households, food could lead to poisoning or bewitchment. Magic, for good or for ill, was used across Europe. Adelina Angusheva-Tihanov and Margaret Dimitrova’s post presents us with some examples of Slavic magic. 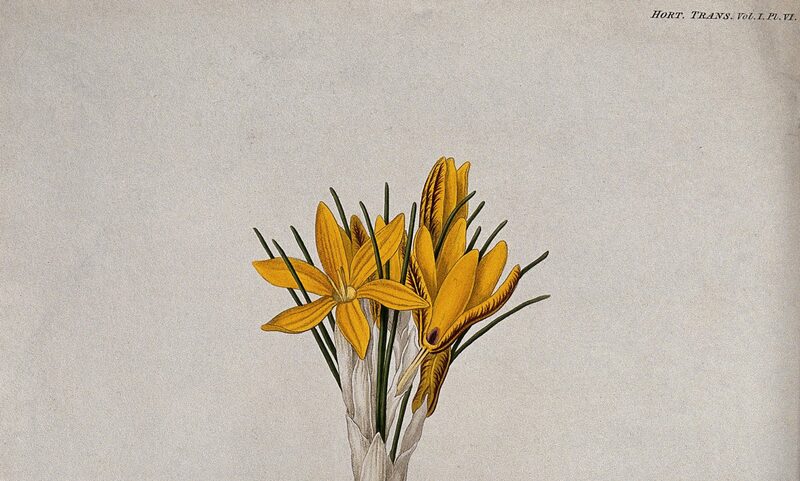 A more specialized pursuit of pre-modern Europeans was alchemy. Alchemists, like those in Agnieszka Rec’s post, created networks across Europe. They circulated books, and themselves travelled from place to place. To read European recipes is to see how Europe is connected. In order to read recipes, you need to know the language, and the alphabet, in which they are written. 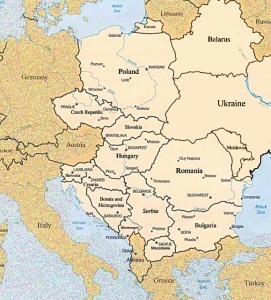 This is where people often see Central and Eastern Europe as divided from Western Europe. Don’t people from those places use different languages? Not always. Agnieszka Rec’s alchemists found recipes in Poland-Lithuania, but wrote in German. Christopher Nicholson’s Bohemian fish were described in Latin and English. Sometimes, the recipes are in different languages, and in different alphabets. For example, Adelina Angusheva-Tihanov and Margaret Dimitrova’s recipes are in the Church Slavonic language and the Cyrillic alphabet. Marija-Ana Dürrigl and Stella Fatović-Ferenčićs texts are also in Church Slavonic. But they would not be comprehensible everyone who reads Church Slavonic (including me). 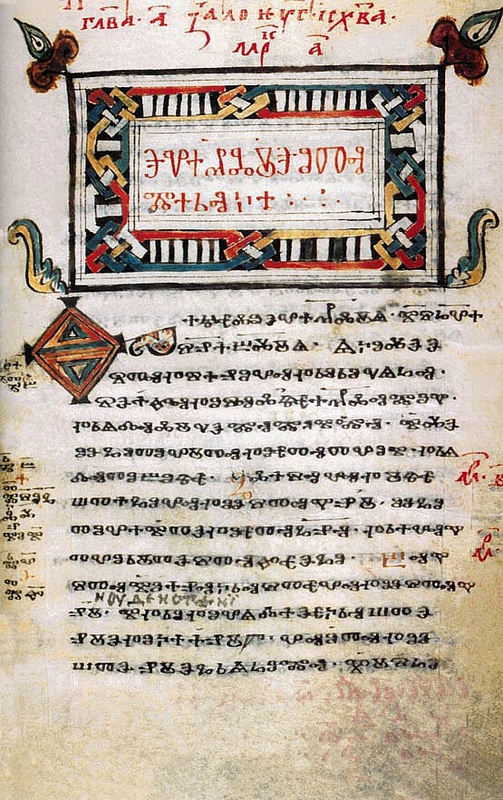 These texts use the Glagolitic alphabet. Recipes show us connections, but they also show us the uniqueness of their authors, dividing as well as uniting. For the next four Thursdays, The Recipes Project will be returning to this region. We hope you will join us as our contributors take us further into Central, Eastern and South Eastern European recipes, to see how those texts bring Europe together.